Lent is three weeks away! I'll make sure to post some great activities for kids and classrooms soon, but I wanted to also get you thinking about what you will be reading during the Lenten Season. Maintaining spiritual reading of challenging books has been an incredibly formative part of my faith. I often use Lent as a time to step up my reading- whether it is longer books, challenging devotionals, or prayer companions, I find that spiritual reading during Lent is always fruitful. I'd like to invite you to join me- if finding time to read is tough, or you have a hard time actually finishing books, choose something good, set a pace (many of my recommendations today work perfectly for a page a day or chapter a day), and make it part of your Lenten resolutions. Maybe you are giving up some social media time, or watching tv, so why not take up a great Catholic book to fill that time? For several Lents, I've read Fulton Sheen's Life of Christ and it remains my favorite book. I still pick it up and read parts, but I want to make time for reading a few other things this Lent. Unlike my other Katie Reads post, that stack pictured is NOT a stack of books I've already read- instead I wanted to share with you the books I considered reading this coming Lent, give you some recommendations to help you find one for yourself, and tell you which I chose for myself. My choices will be at the very bottom of the post! And, this particular list is full of books for adults (and one for teens). You can check out my Lent Book Recommendations from last year, which includes titles for both kids and adults, here. ###Sophia Institute Press provided me with a free copy of this book in exchange for an honest review. ^^^Ave Maria Press provided me with a free copy of this book in exchange for an honest review. I know, I know, I just admitted that I was trying to pick up something different besides my beloved Life of Christ by Fulton Sheen, and here the first book on this list is by Fulton Sheen ;). This brand new book contains an anthology of seven of Sheen's books all relating the the Last Words of Christ from the Cross. I have read a couple of the books included (Victory of Vice, for example) but several of the titles are out of print and available again in this collection. Each of Sheen's original books have seven chapters correlating to different aspects of Christ's seven Last Words (virtue, vice, Beatitudes, relation to Mary, etc.). What is truly remarkable about the anthology is that all of that rich writing is now in one place organized by theme. You can read through all the related teachings and wisdom that Sheen shared in many of his Good Friday retreats in one place. Also, seven sections from seven books means that there are 49 chapters in this book- a perfect amount to read one chapter each day during Lent. I've already finished "The First Word" section and had to make myself stop and save the rest for Lent. 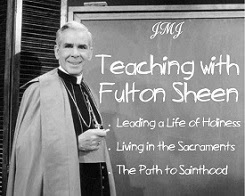 I've said it before and I'll say it again, Fulton Sheen's teaching is timeless and relevant. He brings together profound truth in Scripture with the powerful word choice of an orator, leaving a lasting impression that will help you both to better understand your faith while also leaving you filled with wonder at the depth of the wisdom and plan of God. I just finished this book and it was fascinating. Seeing the unfolding of Old Testament Covenants and Prophecies into their New Testament fulfillment is one of the most profound ways I am drawn deeper into my faith. In this book, Pitre uses his extensive research of the Jewish Passover, Temple Customs, and the Last Supper to explain why we believe what we believe about the Eucharist. Using the Old Testament as well as other early Jewish sources and writings of Church Fathers from the first centuries after Christ, this book shows amazing connections between the Passover Lamb, the Manna from Heaven, and the Bread of the Presence with Messianic Prophecies. 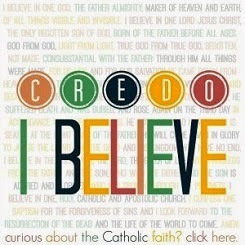 This book would be a perfect Lenten read, especially leading up to Holy Week and the remembrance of the Last Supper. I think every Catholic could gain a better understanding and appreciation for the miracle of the Eucharist from this book. I've shared in an earlier post that over the summer, I read Jesus of Nazareth and the Infancy Narratives from Pope Benedict XVI, and I've been saving this volume on Holy Week for Lent. After Life of Christ, these books have most formed my understanding of the Gospels. I have not read this title yet, but am sure that it will not disappoint after how much I gained from the first books in the set. Pope Benedict XVI's writing is scholarly but warm and attainable, and I know that there will be much to be learned from his wisdom as he walks with us beside Christ from Palm Sunday to Easter Sunday. This book has been passed around and talked about by my family over the past year, but I've saved reading my copy for Lent. 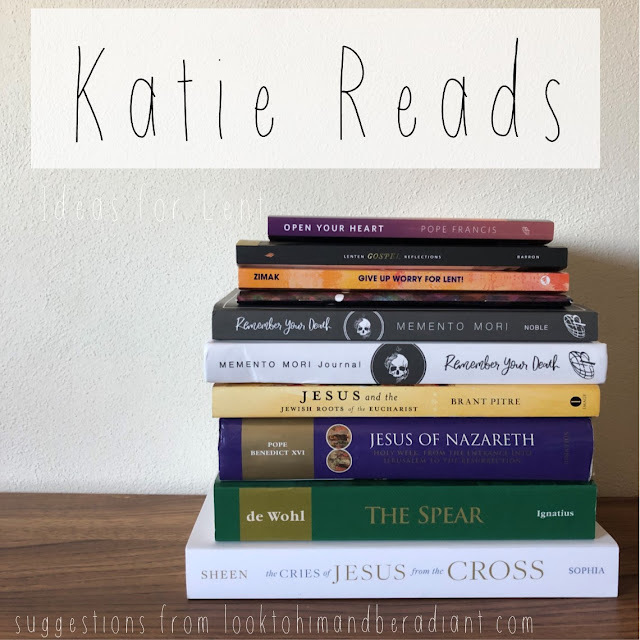 I shared how much I enjoyed the author's novel about St. Catherine of Siena in this post, and am looking forward to getting to know the fictionalized story of the soldier who thrust his spear into the side of Christ at the Crucifixion and view the events in Jerusalem through his eyes. 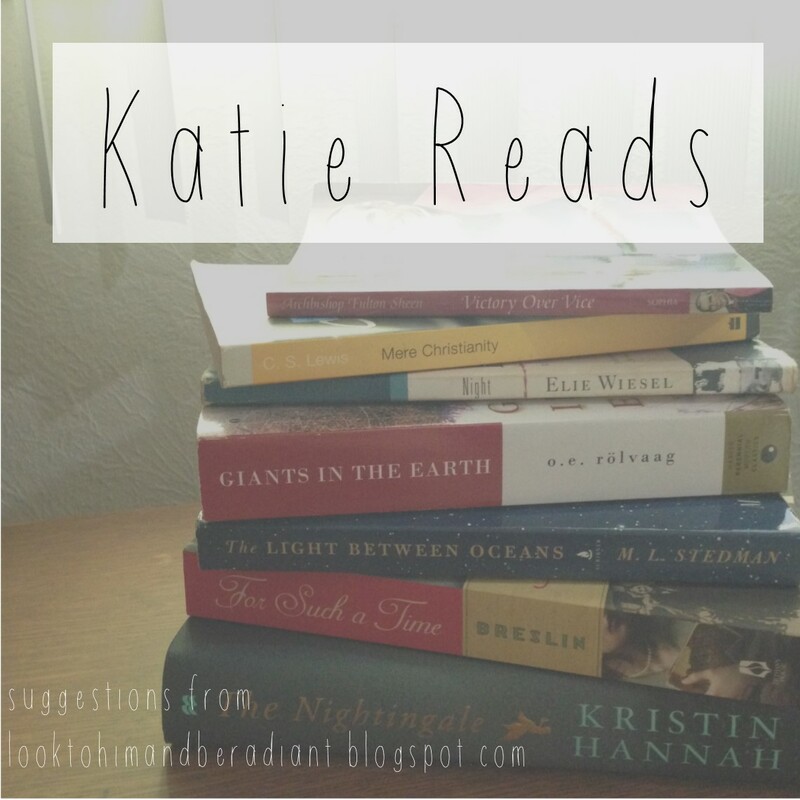 I'm hoping that using fiction will help me see the "same" story in a different way this year. What's your opinion on Biblical fiction? Sometimes I love it, and sometimes I ... don't... but I trust that this title won't disappoint. Ok, moving into more devotional/daily reading books for Lent in this second half of the post, so I'll share some of the details you might be curious about as well as a look at the inside. 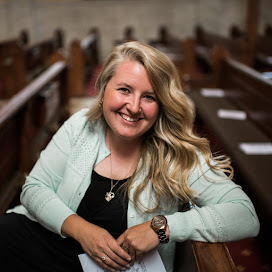 Katie is a sought after speaker in the youth ministry community, and this little Lenten book is a perfect companion for teens. Each reflection uses relatable situations and real examples that middle and high schoolers can apply to their own lives. The short reflection is followed by doable challenges, like a question to think about or a short goal for prayer, as well as a more challenging growth opportunity, such as reading a Bible passage and journaling or scheduling a time for Confession. There are also weekly pages for each Sunday to help the kids set goals for the week. This little devotional (which is also super affordable even for a group) is the perfect solution to helping teens keep on track and dive into the retreat of Lent. Too often they (well, don't we all) set lofty goals, fail, and quit, missing the powerful opportunity for growth during Lent that goes beyond giving up chocolate for 40 days. I'm excited to use these reflections with my students each morning, and think it will translate well in family life, individual use, or in the classroom. Bishop Barron gives some of my favorite reflections on the Sunday readings. (Do you ever listen to his podcast? It's a great reflection to keep you focused on Sunday Mass throughout the week.) This booklet is available for free from Word on Fire (plus shipping and handling) or at a discount if you want to order for a group. I love that it has the full text of the Gospel as well as a short reflection and room to journal. If you are looking for a Lenten resolution to go along with Daily Mass- maybe try taking notes during the homily using this or another journal. I plan to keep this one in my purse and make that morning prayer time in the few minutes after Mass before I head to my classroom a little more meaningful. I also love that it has a full set of the Stations of the Cross, both images and prayers, right in the book so you can pray anytime during Lent. Sr. Theresa conducted an interesting experiment last year- she kept a ceramic skull on her desk and used social media to talk about Memento Mori- the concept that Christians must "remember their death" each day. Have you ever seen art of a Saint depicted with a skull? Considering that one day we will die, and therefore we need a Savior, is a critical part of our decision to follow Christ. In this Lenten devotional, Sr. Theresa is bringing back this ancient practice through her written reflections and a guided Memento Mori examen for each day. I love that this devotional is designed to be used Lent after Lent, because I think that each season we can unpack more layers of truth through the prayer to consider our mortality and desire heaven each day. The Memento Mori devotional poses some great questions for reflection and prayer, but doesn't leave any additional space to record your own thoughts. Cue this matching companion journal, which shares the design and graphics of the book, features Memento Mori themed quotes and Bible verses on each page, and gives you more than 200 undated lined pages to write and journal and pray. We give up chocolate, we give up tv, but what if instead we gave up worry for Lent? Many of us can be bogged down by fear instead of relying in the trust that Jesus desires from us. This devotional specifically focuses on helping the reader dwell in God's rich mercy and move away from fear. I think that it would be a perfect challenge to help any Christian combat the anxieties of everyday life, hopefully forming new habits of trust and peace. Pulling from his homilies and writings, this collection of wisdom from Pope Francis brings us from the call to conversion of Ash Wednesday through the joy of the Resurrection. It's perfect little pocket size would make it a great book to carry with you in your purse or keep on your desk, and bite sized snippets just a page long would make it easy to fit into even the busiest of days. 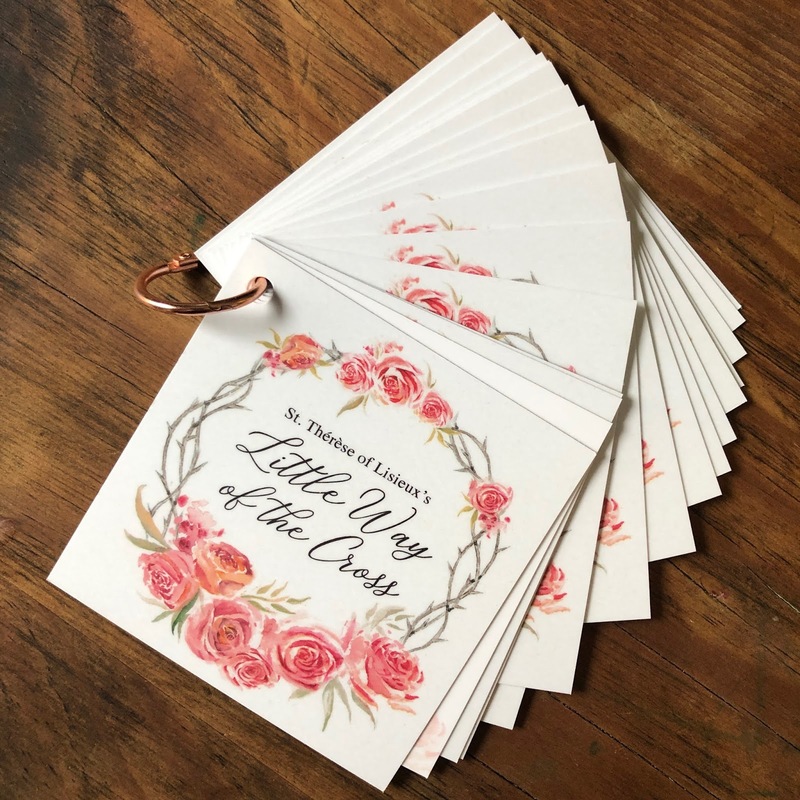 While praying the Stations of the Cross isn't reserved just for Lent, this pretty little set of prayer cards sure would be a nice way to walk the Way of the Cross with Jesus and St. Therese of Lisieux this season. The set of heavy laminated cards come on a rose gold ring to compliment to lovely rose and crown of thorns illustrations. 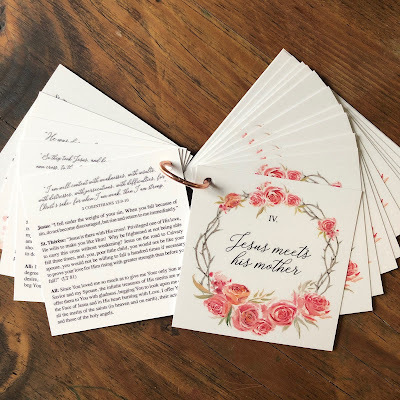 Each Station card has a Scripture verse, a reflection, words from St. Therese's writings, and a short prayer. Praying the Stations with this new set of prayers is sure to be a fruitful and beautiful experience. Lindsay is also offering a printable set with license to print for a school or parish, so you could create your own booklets to use with a group! Can I do it? We'll see. It will help that for part of my Lenten sacrifice I plan to be more disciplined with my time, careful with social media and rest, etc. and I also want to have a structured bedtime (I tend to stay up way too late!). So I think that the structure and demands of all this reading will help me with my other resolutions as well. So are you inspired? What would you like to read this Lent? I'd love to hear in the comments, or you can join the discussion over on my Instagram! You are ambitious. I am one who also tends to read more than one book at a time, a page here and there one day and the same on another day until I finish them all. Not sure what I will be reading this Lent, but you have given me a good selection to choose from. I think I will visit my local Catholic bookstore to see what they have on the shelves for Lent as well. Thank you for the post. - Laura G.
I always love browsing my local book store- there are always titles that I'm excited to add to my to-read list! Katie, Thank you for this blog and all the wonderful work you do here. I'm so glad that I stumbled across it via a pin on Pintrest this morning. Out of all the various blogs I've ran across your is just so helpful and creative. Thanks for inspiring me! I will be visiting and Pinning all the wonderful resources you have provided here. God Bless!